Norwegian Cruise Line has announced select 2020 and 2021 itineraries for 12 of its 17 ships. The itineraries include Norwegian Encore’s debut in Seattle as well as Norwegian Joy’s arrival in New York for the first time. Norwegian Spirit will sail a variety of port-intensive itineraries from Tokyo, Japan and Hong Kong, China. 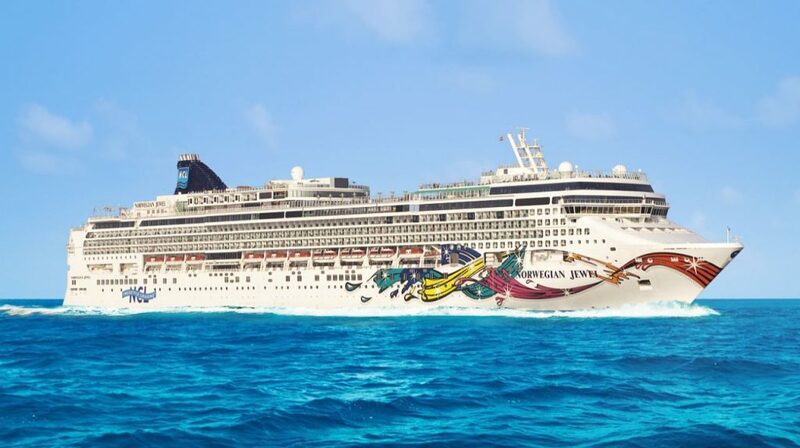 Norwegian Jewel will sail French Polynesia, Hawaii and South Pacific cruises in spring 2020 and spring 2021. Norwegian Bliss, which launched last year, will be joined in Seattle this year and next by Norwegian Joy and in 2021 by the soon-to-debut Norwegian Encore. Both Norwegian Bliss and Norwegian Encore will offer a variety of seven-day cruises. Norwegian Bliss will call to Juneau, Ketchikan and Icy Strait Point, Alaska as well as to Victoria, British Columbeginning April 24, 2021. Her first visit to Icy Strait Point will be on May 12, 2021. Norwegian Encore will commence her Alaska season on May 2, 2021, sailing to Juneau, Skagway and Ketchikan, Alaska; and Victoria, British Columbia. All of Norwegian Encore’s Alaska itineraries will feature Glacier Bay. 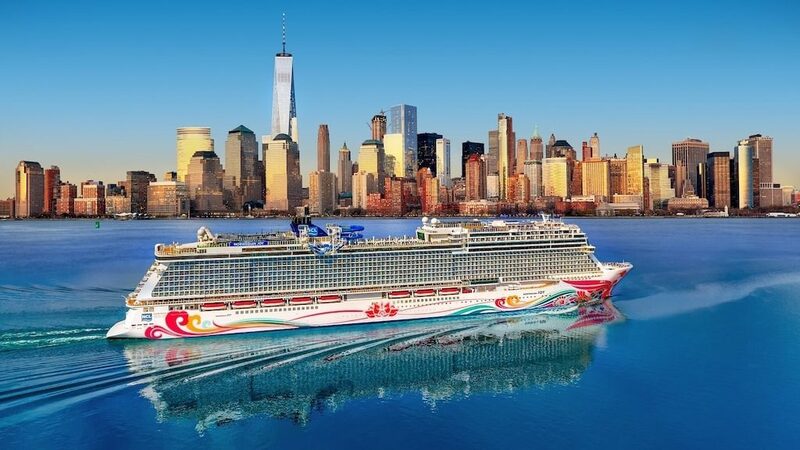 Norwegian Joy will sail to Alaska, visiting Juneau, Ketchikan and Icy Strait Point as well as Victoria, British Columbia from April 2020 to October 2020. 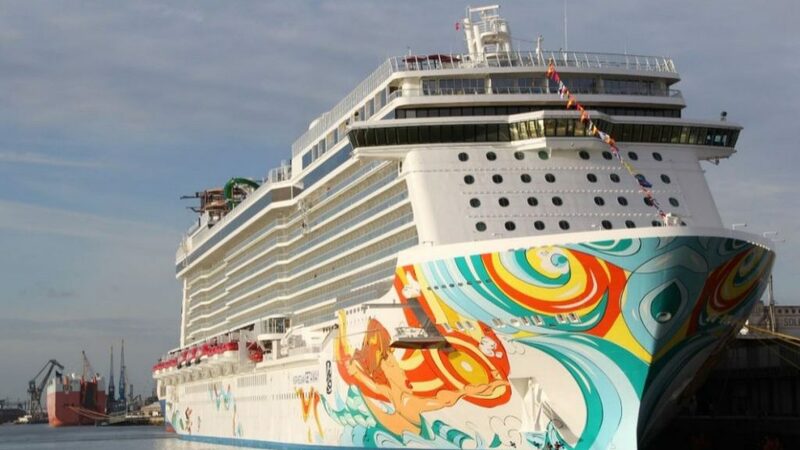 As of April 13, 2021, Norwegian Breakaway will cruise a mix of five, seven and nine-day Eastern, Western and Southern Caribbean cruises from Miami. Her Eastern Caribbean sailings will include calls to Puerto Plata, Dominican Republic; St. Thomas, U.S. Virgin Islands; Tortola, British Virgin Islands; and Norwegian’s private island, Great Stirrup Cay in the Bahamas. Her Western Caribbean cruises feature visits to Roatán Island, Honduras; Costa Maya and Cozumel, Mexico; and the Caribbean’s premier resort-style destination in Belize, Harvest Caye. Norwegian Breakaway’s Southern Caribbean cruises will visit Oranjestad, Aruba; Willemstad, Curaçao; Kralendijk, Bonaire; and Puerto Plata, Dominican Republic. For more information visit ncl.com.